A sparkling diamond ring finished in 18 carat white gold from our signature Zigzag collection, inspired by the iconic and timeless form of the chevron pattern. 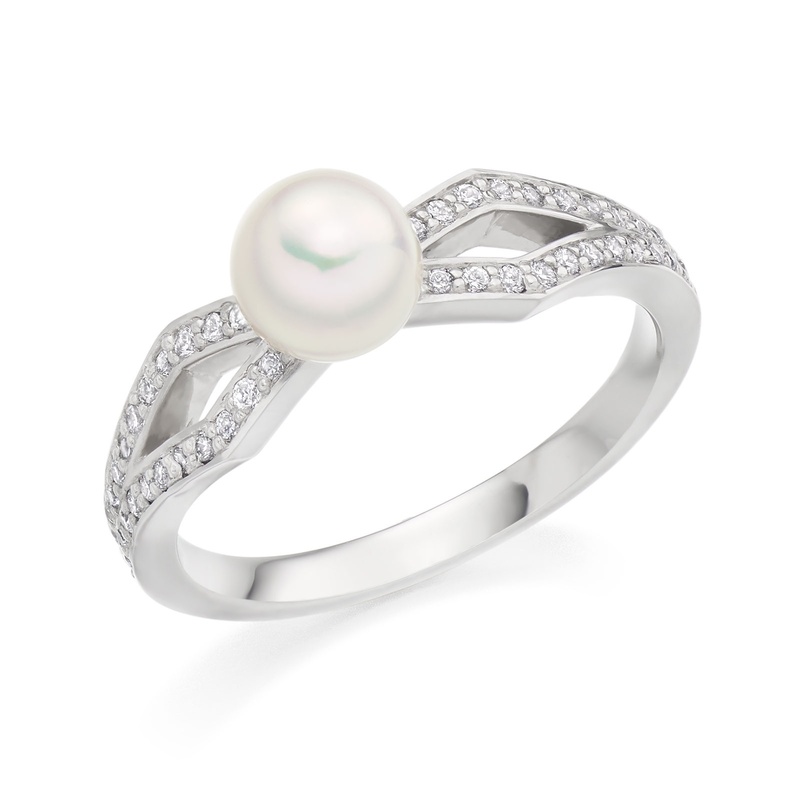 This feminine ring combines a pave of white diamonds with a delicate 6mm Akoya pearl. 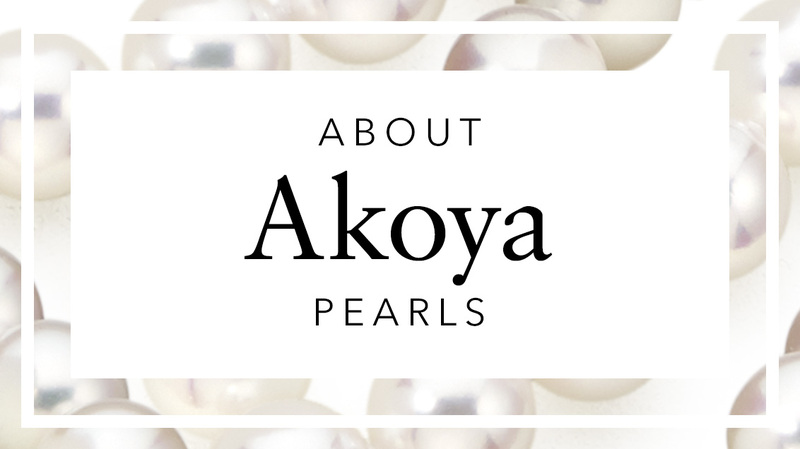 Increasingly rare in this size, these fine Akoya pearls are an elegant white colour with rose overtones, making them a lovely central feature of the ring. The chevrons of diamond pave that adorn each side of the ring feature 0.21 carats of brilliant white diamonds. This ring can also be purchased in 18 carat yellow gold and 18 carat rose gold.